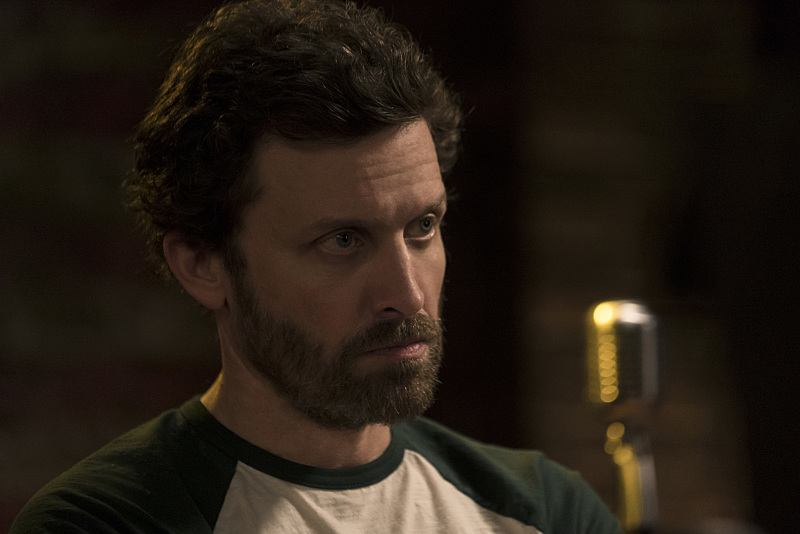 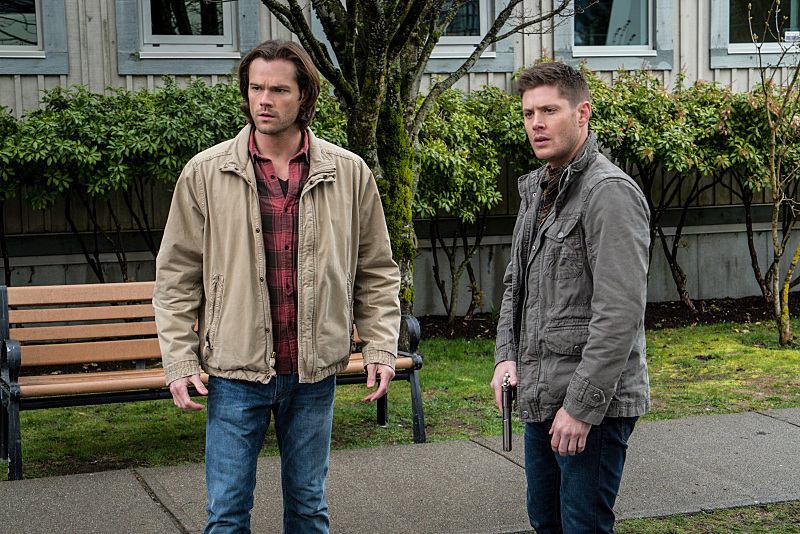 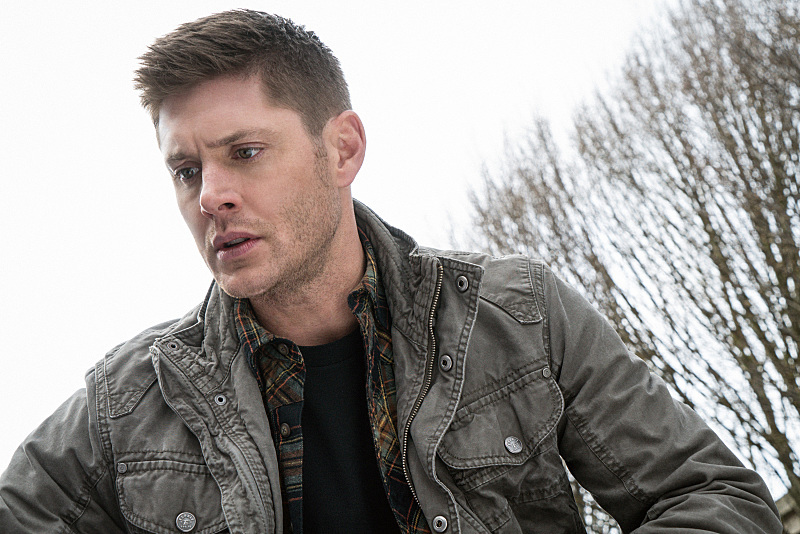 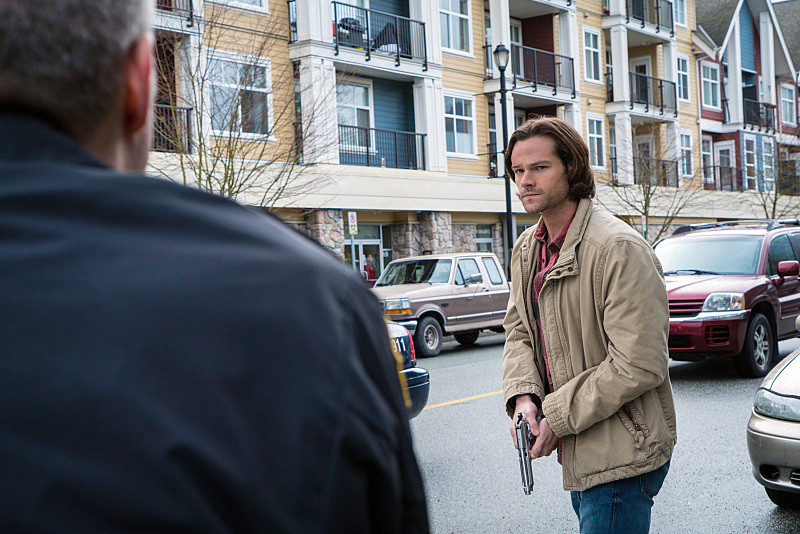 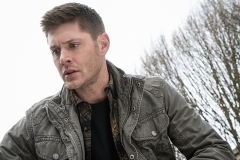 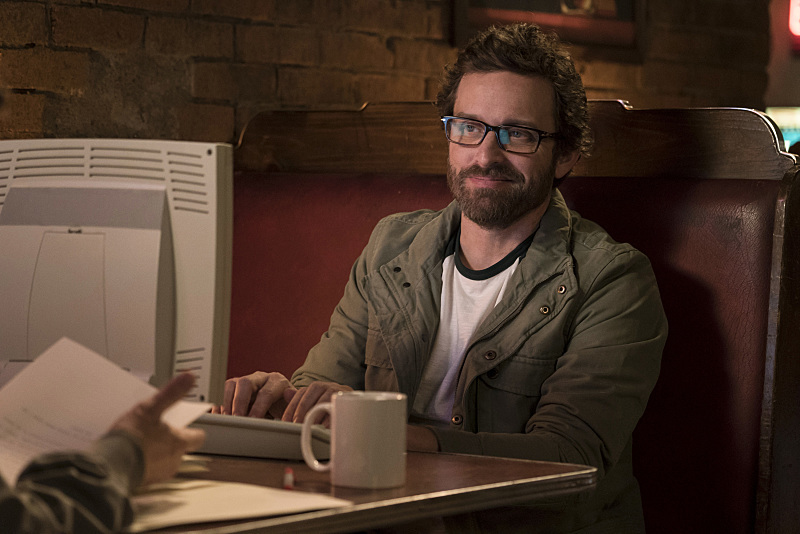 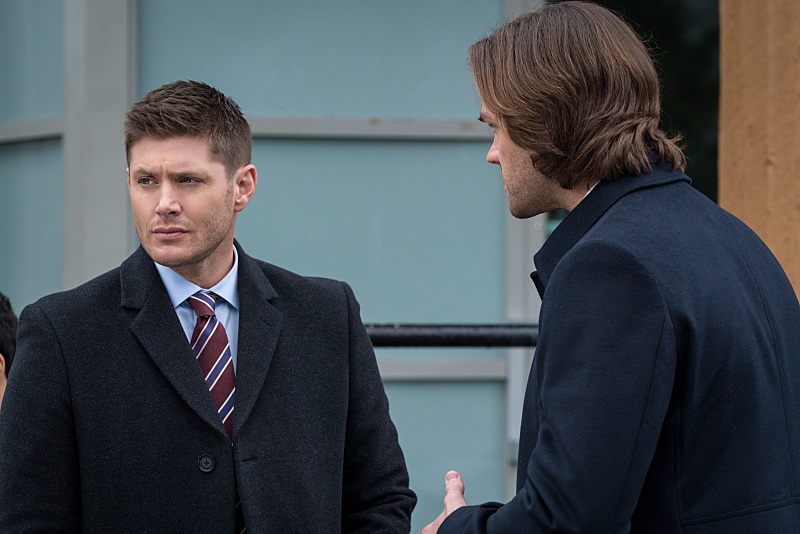 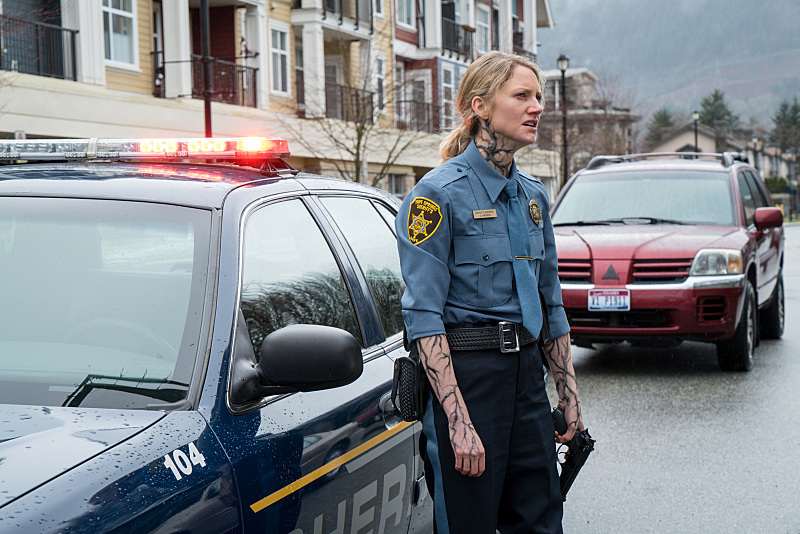 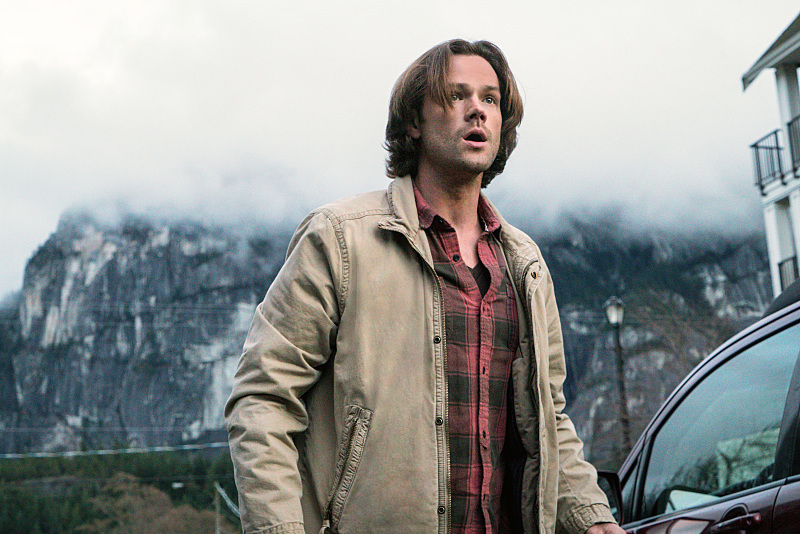 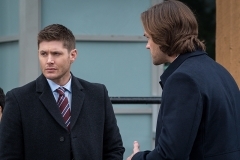 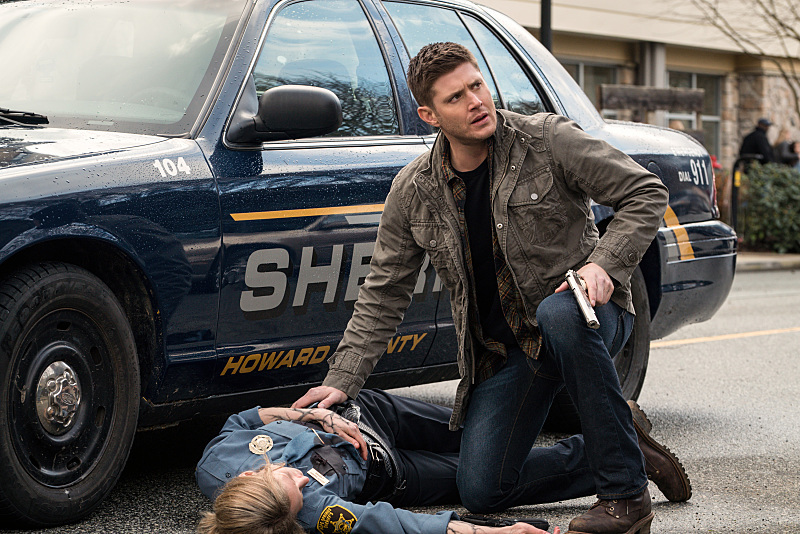 Supernatural: Chuck Returns In Episode 20 Stills! 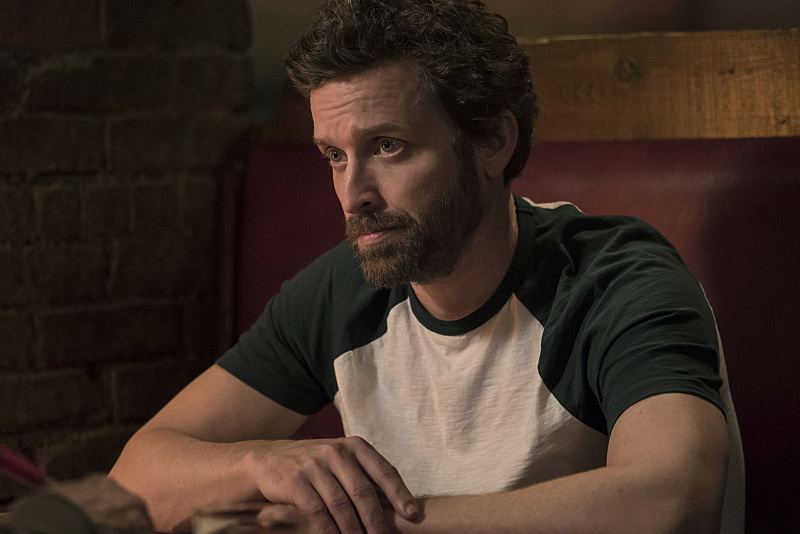 For a while now Supernatural fans have been debating whether Chuck Shurley (Rob Benedict) is God or not, but with the latest announcement of Benedict’s return to the show, following Amara’s actions in the latest episode, it seems like fans may just get a definite answer! Check out the stills in the gallery below. 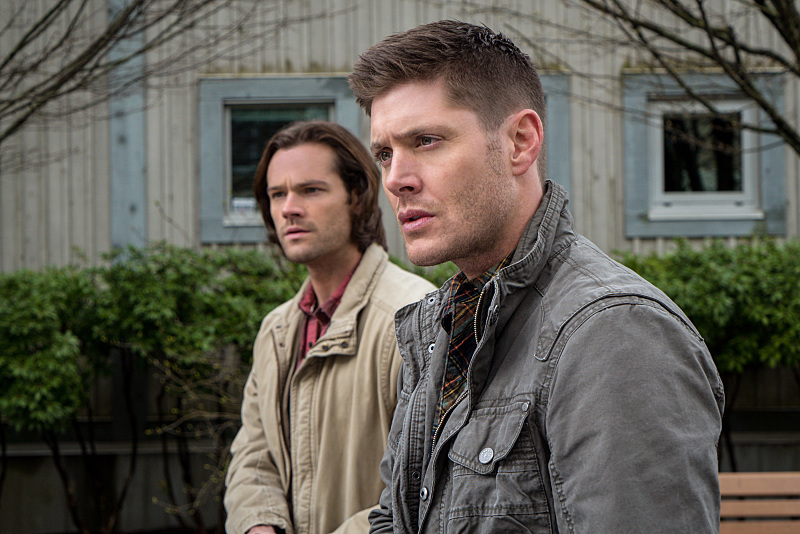 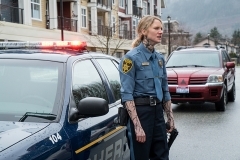 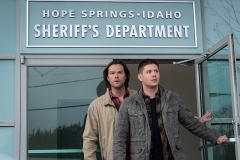 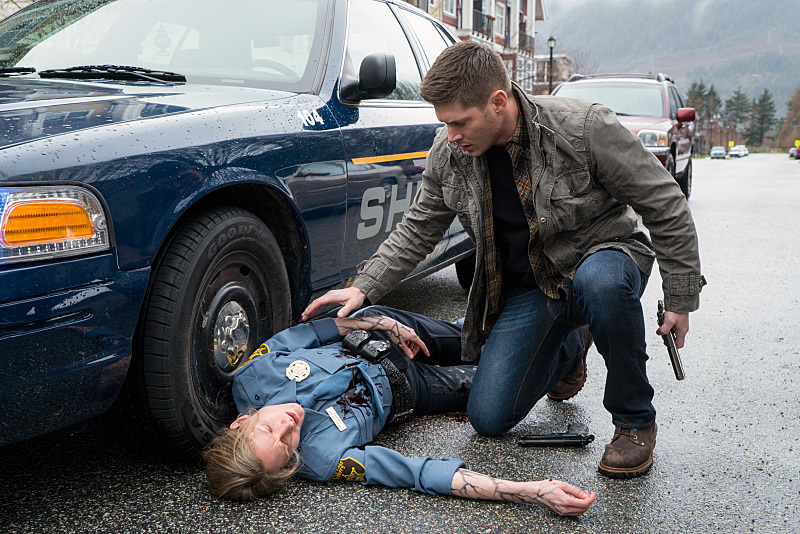 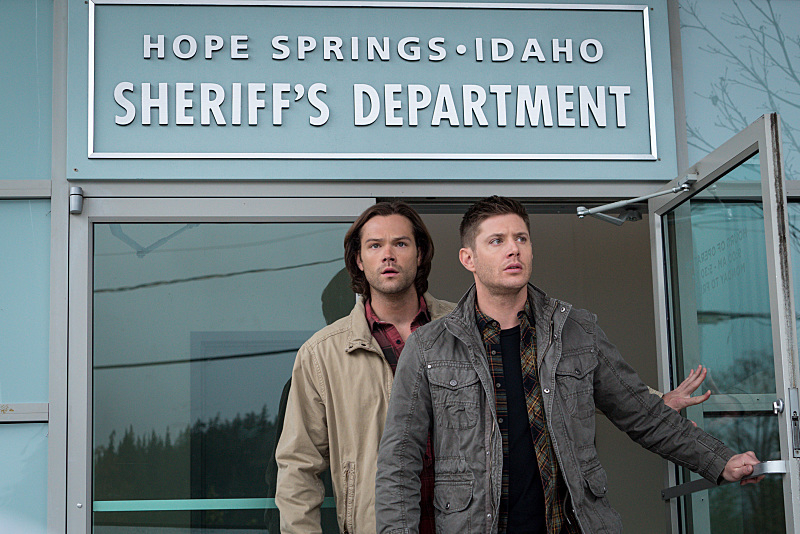 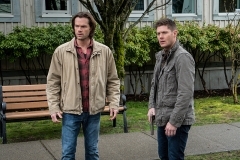 Supernatural episode 20 will air May 4 at 9:00 p.m. ET/PT on The CW.